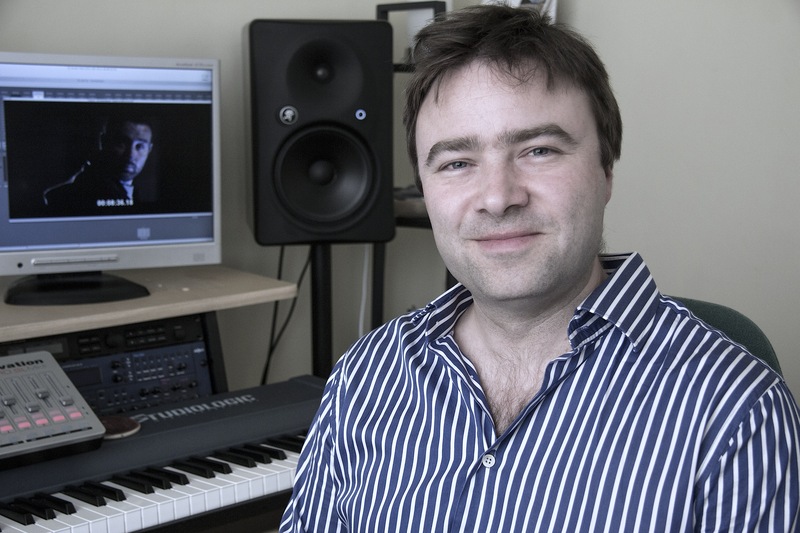 Gabriel Currington is a film and television composer who has been writing music professionally for over a decade, scoring in a diverse range of formats including documentaries, entertainment shows, feature films, radio, fashion shows and library albums. Films Gabriel has scored include the Scottish BAFTA award-winning “Running in Traffic” and “First Light”, a BBC film about the youngest ever Spitfire pilot during WWII. He has scored several BAFTA nominated television series, including Channel 4′s “Don’t Make Me Angry”, as well as “Sofa Surfers”, “Toy Soldiers”, and “Karate Kids” for BBC and CBBC. Most recently, Gabriel scored the artists in motion series “Tarsier Tails“, which will be premiering on Channel 5 in 2012. Amanda Feldon is an award-winning producer and director with more than 20 years of experience making documentaries and television programmes all over the world. Her main interests are human rights, foreign current affairs, conservation and wildlife. Credits in the latter category, include the multi award-winning series “Crime Scene Wild” for Animal Planet International and Discovery Channel and the award-winning documentary “Tiger Traffic” for the BBC. Both projects focused on the illegal, international trade of endangered species and the series involved extensive secret filming and covered the illegal trade of tigers, leopards, bears, apes and bush meat, Tibetan antelope, shark fins and elephant ivory. 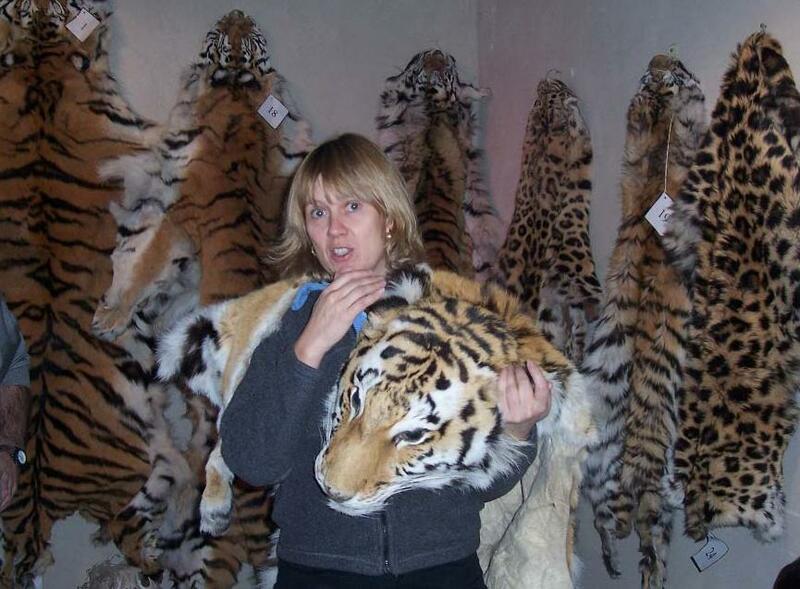 Amanda’s keen interest in animal welfare and conservation developed in the early 1990s firstly with short films for Channel 4 about a British “horse whisperer” and Siberian tiger poaching in the Russian Far East. This was followed by a series of films for National Geographic Channel entitled “Return to the Wild”, about rescued, orphaned bears in Russia, rehabilitated orangutans in Borneo and relocated elephants in Malaysia. Later she produced and directed another documentary for National Geographic focusing on the rescue and rehabilitation of grey wolves in Russia as the final episode in the series “Out There”. More recently she produced and directed a series of High Definition films about giant panda conservation in China for Animal Planet International and France 5 entitled “Pandamonium”, which has just won a Gold Medal at the New York Film and TV Festival. David Gilbert is an Executive Producer who has produced high quality factual and factual entertainment programmes for more than 20 years. He is a leading executive television producer and has produced for The Discovery Channel, National Geographic Channel, Channel 4, Channel 5 and BBC. Most recently, David produced a 20-part series for Channel 5’s flagship series “The Gadget Show”, a series which boasts the Channel’s largest audience of 2 million people per week in the UK, and 20 million viewers in the US. He has substantial expertise producing specialist factual programmes including the flagship “Megastructures” for National Geographic Channel and “Engineering Connections with Richard Hammond”, a six-part series for the Channel in partnership with the BBC. In 2006/7, David delivered a series of programmes for The Discovery Channel’s “Future Weapons”, one of the network’s most successful series which reached a global audience of 200 million viewers. He was also responsible for launching a new channel for SKY TV in 2000, which continues to run successfully today. 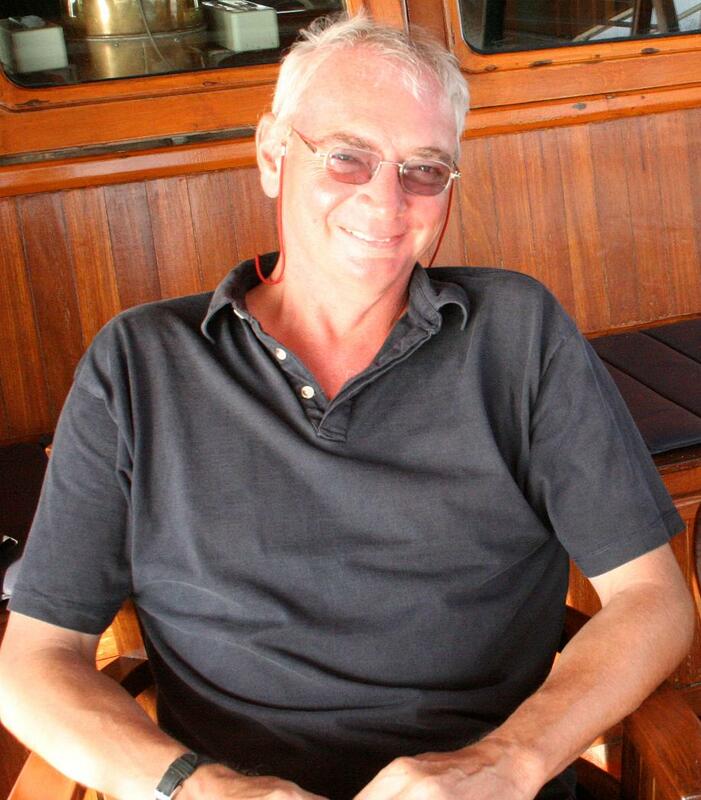 Jamie Robertson is an experienced director-producer with over 30 years experience working on documentaries, TV commercials, TV series and feature films. He has also worked as a writer, editor, edit producer and visual effects consultant. Jamie loves telling stories with memorable images and his documentaries cover a wide range of subjects from nature to history and from human interest to crime. He has worked on films depicting the bravery of WW2 Kittyhawk fighter pilots, the feeding frenzy of saltwater crocodiles, the bush survival skills of Australian Aboriginals and a film on how an extraordinary humble man helped make a difference to the street kids in Hanoi by setting up a restaurant and training school called KOTO. More recently, Jamie was asked to direct the drama re-enactments for a Discovery Channel true crime series called ‘Deadly Women’. 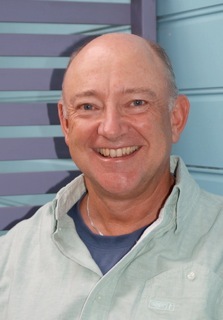 He also has experience in CGI animation as he was the visual effects set supervisor on the Dreamworks Feature film “Paulie”, a movie about a talking parrot and the visual effects producer-set supervisor on the National Geographic special “Death of the Mega Beasts”, a documentary about Australia’s extinct animals. He has filmed in many countries including the UK, USA, Australia, New Zealand, Vietnam, Hong Kong, Taiwan, China and Ecuador and he has worked for a variety of clients including the aforementioned, as well as History Channel, Oxford Scientific Films, Parthenon Entertainment, Beyond International, Visionquest Entertainment, ABC, Aardman Animations, Saatchi & Saatchi, J Walter Thompson and Ogilvy & Mather. Jamie’s goal is to use his creative skills and experience to educate by entertainment and to bring the high-end production values and technology from the advertising and feature film worlds into all factual programming so that they are visually appealing to a wider audience. Lisha Aquino Rooney began her media career interning at the Los Angeles Times after obtaining her BA in Communications. She earned her chops in the industry for the next 15 years, both as a writer and in the public relations realm. 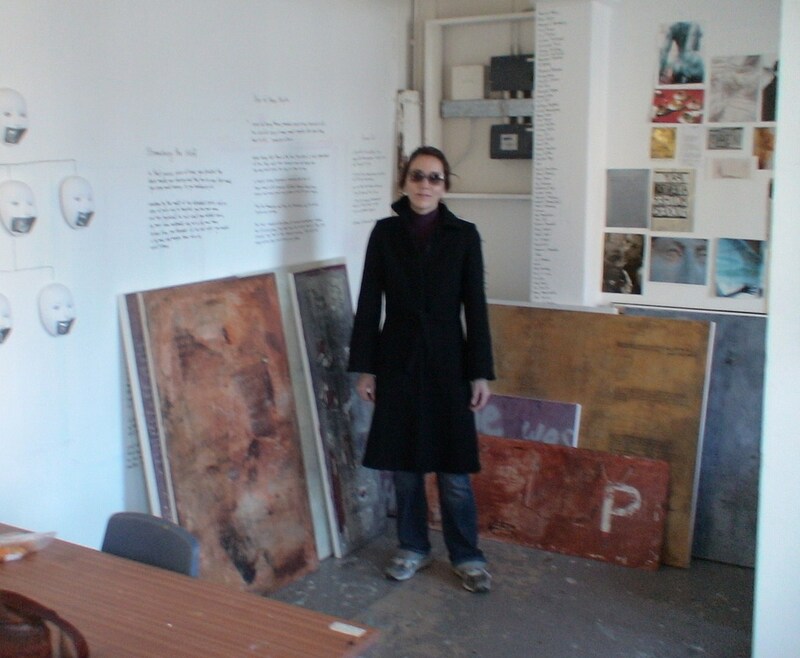 Lisha received her MFA from Central Saint Martins in 2006 and is a fine artist who creates paintings, photographs, videos and installations. Lisha has participated in several group exhibitions in the UK, Europe and the US and had her first solo exhibition, All These Broken Hallelujahs, in California in 2008. She received an Honorable Mention in the Berenice Abbot Prize for an Emerging Photographer and was twice selected for The Saatchi Gallery Photo of the Week. Additionally, Lisha blogs on Oomphalos, her widely-followed website about wee ones and their grown-ups.